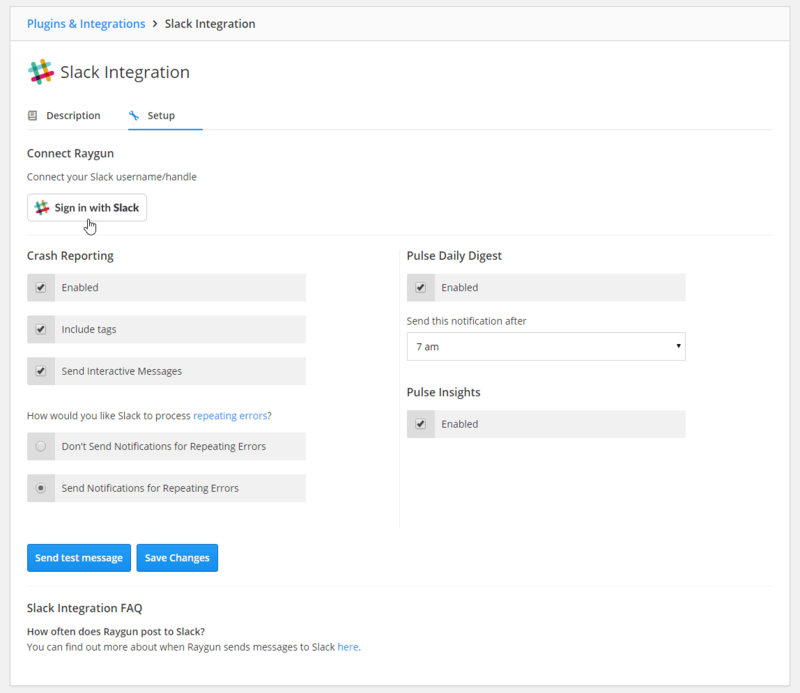 Slack is a cloud-based set of team collaboration tools and services that integrates with Raygun to send error group alerts to the Slack channel of your choice. 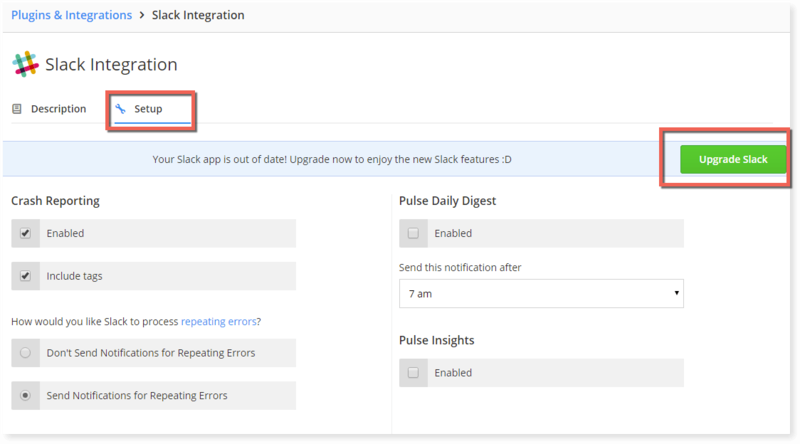 Respond faster than ever to software issues using our Slack integration. 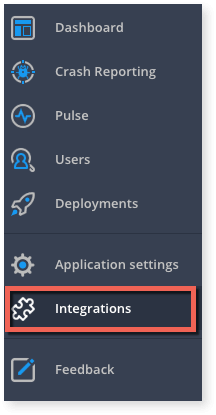 Do you need help setting up the Slack integration or have a suggestion as to how we can make it easier? 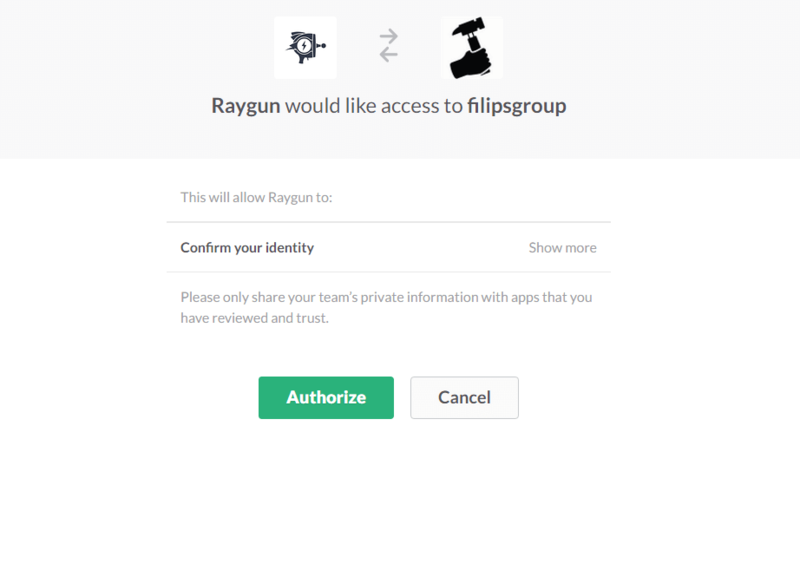 Get in touch with a friendly team member here. ?